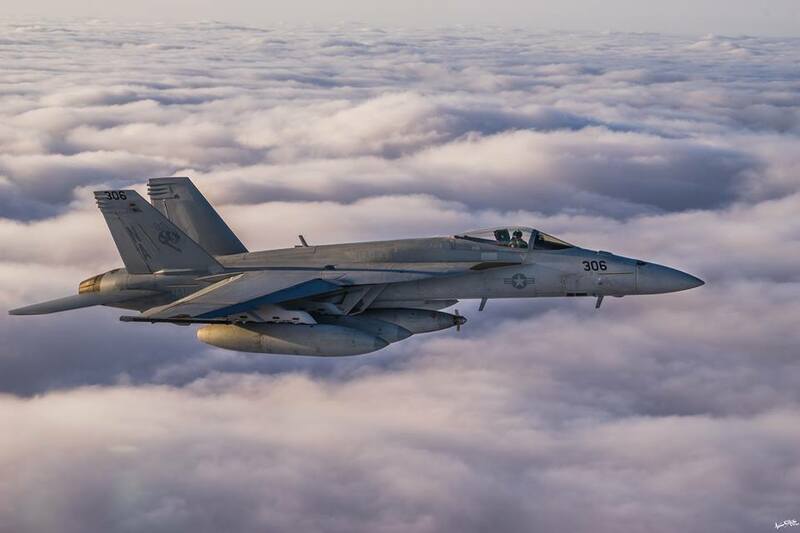 As we have recently reported Lockheed Martin has secured two contracts from Boeing to upgrade its IRST21 sensor system for use on the U.S. Navy’s F/A-18E/F Super Hornet fleet. As reported by The National Interest, the new upgraded long-wave infrared search and track (IRST) system will give the Super Hornet the ability to detect and track new adversary stealth aircraft such as the Chinese Chengdu J-20 or the Russian Sukhoi Su-57 at extended ranges. Furthermore with the IRST21 a typical U.S. Navy carrier air wing (CVW) will have a sensor that cannot be disrupted by increasingly capable enemy electronic warfare systems. Noteworthy Boeing is currently developing the upgraded Block III Super Hornet and the ability to engage stealthy airborne targets is one of the selling points of the new aircraft and should keep the Super Hornet relevant into the 2040s. 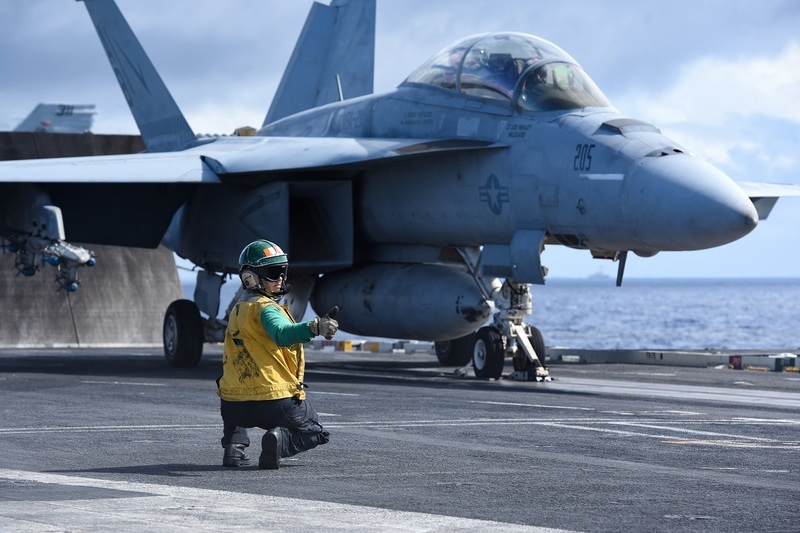 As we have already explained this IRST21 upgrade is just one of the several improvements the U.S. Navy has planned for its Super Hornet fleet. In April the service has awarded to General Electric (GE)a $114.8 million contract aimed to install new engines on its F/A-18 Super Hornet and EA-18G Growler aircraft. The new engine could be the so called General Electric’s enhanced performance engine (EPE), that would increase the F414-GE-400’s power output from 22,000 lbs to 26,400 lbs. EPE development commenced in 2009 and features several improvements over the standard F414-GE-400, including greater resistance to foreign object damage, reduced fuel burn rate, and potentially increased thrust of up to 20%. However unlike Boeing’s previous Advanced Super Hornet concept that was revealed in 2013, the new Block III aircraft is a more modest proposition that is designed to support the rest of the air wing including the Lockheed Martin F-35C Joint Strike Fighter, Northrop Grumman E-2D Advanced Hawkeye and the EA-18G Growler under the service Naval Integrated Fire Control Counter Air construct (NIFC-CA). Nevertheless the Block III takes the existing upgrade path for the Super Hornet—including biennial hardware and software upgrades—and expands upon those. Indeed, some of the existing planned upgrades to the jet’s powerful Raytheon AN/APG-79 active electronically scanned array (AESA) radar, AN/ALQ-214 Integrated Defensive Electronic Countermeasures (IDECM) Block IV suite and the Lockheed Martin AN/ASG-34 Infrared Search and Track pod—the IRST21 sensor—are part of the Block III package.